Nothing says Summer like a pretty print and a floaty fabric! This blouse from Masai is a great choice. 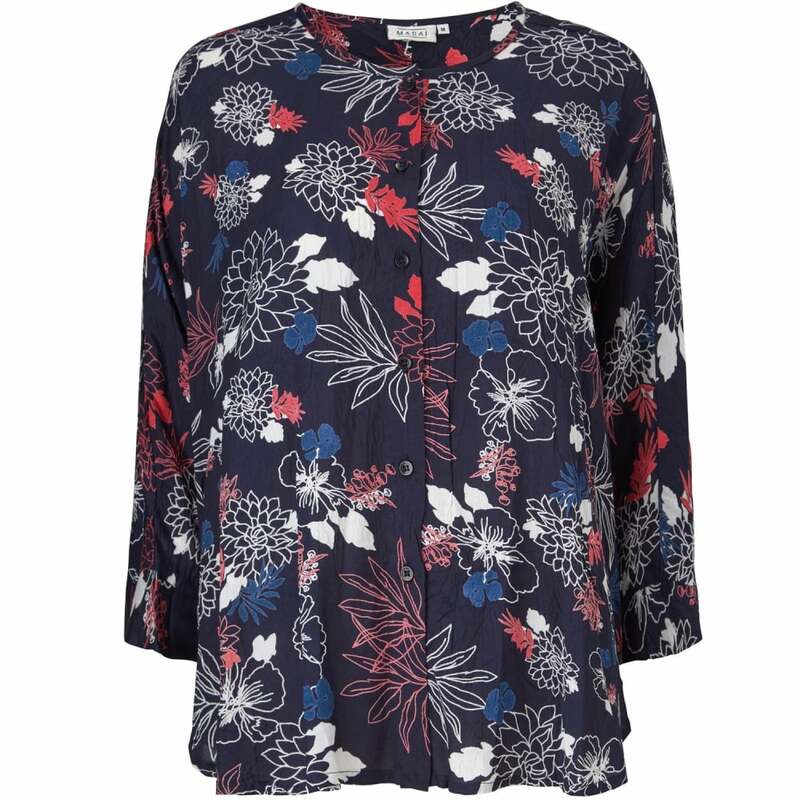 We love the oversized proportions, meaning that this lovely blouse is as forgiving as it is beautiful. The high-low hem is a great style statement too. Simply pair with your favourite sunny capris and sun-goddess sandals for a chic look this season.